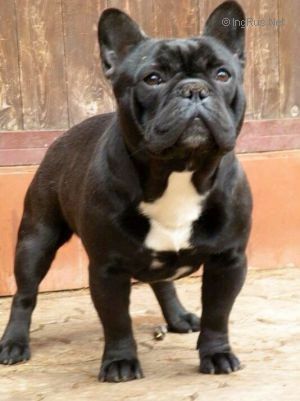 COLOMBO DE LA VILLARENSE - World Pedigree DataBase French Bulldog, French Bulldog Pedigree DataBase. W, Club Ch: LTU, PL. 2008 ESP.CH COL.CH GRAND CH COL.